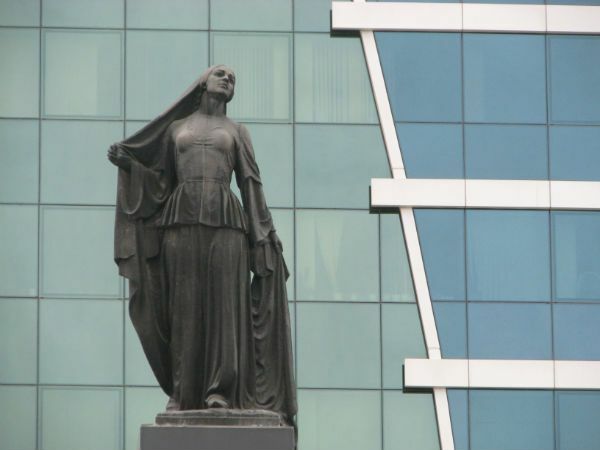 Divorce in Azerbaijan: women’s empowerment or stigma? Increased rates of divorce have become a topic of a public debate in Azer­bai­jan. Many see the reason in a changing place of women in society.